How to use: Apply to cheekbones or apples of cheeks. 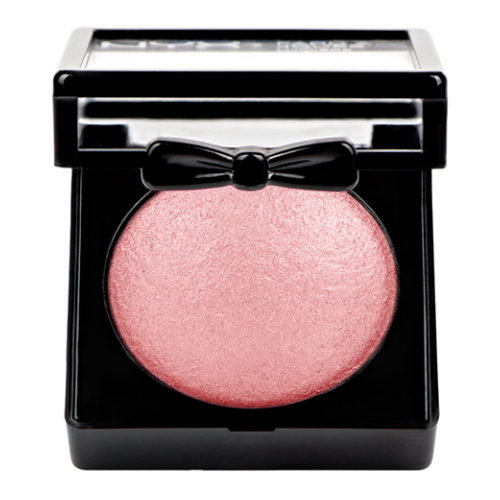 Add a light dusting on top of nose, forehead, chin and dcollet when used as a bronzer or illuminator. INGREDIENTS: Talc, Ethylhexyl Palmitate, Magnesium Aluminum Silicate, Silica, Polysorbate 20, Dimethicone, Methylparaben, Diazolidinyl Urea, Propylparaben. MAY CONTAIN / PEUT CONTENIR (+/-): Mica, Titanium Dioxide (CI 77891), Red 7 Lake (CI 15850), Iron Oxides (CI 77491, 77492, 77499).